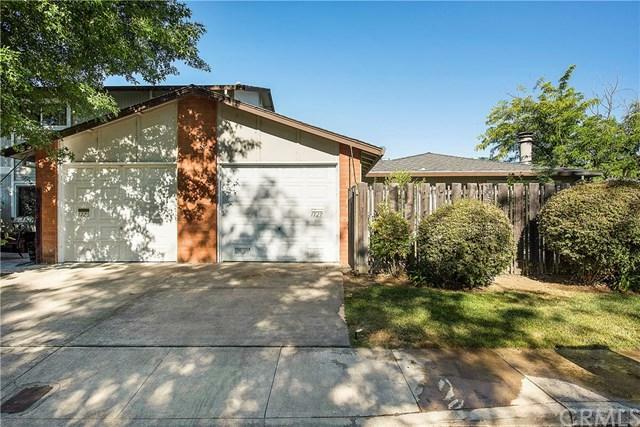 Cute & affordable in the waterfront community of Del Lago! 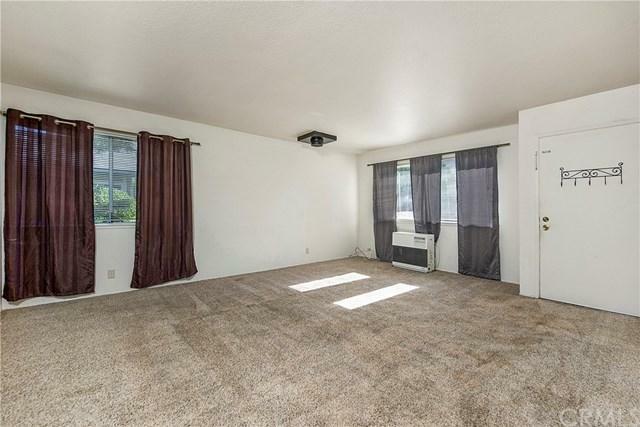 ONE STORY, 2bed/1bth ground level townhome. 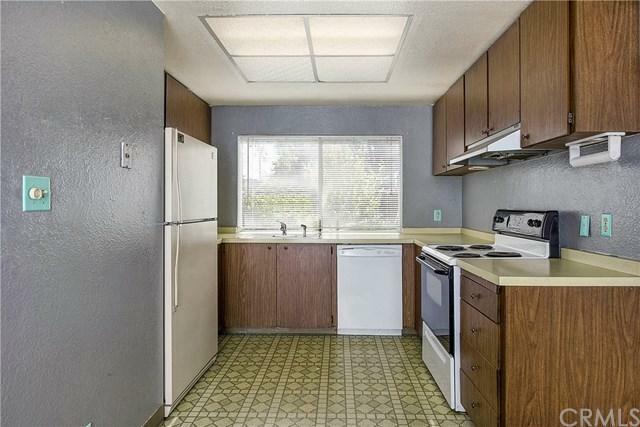 Perfect location right across from the community Del Lago pool, within walking distance in to downtown Lakeport/Main St. & near public transportation. 1 car attached garage. 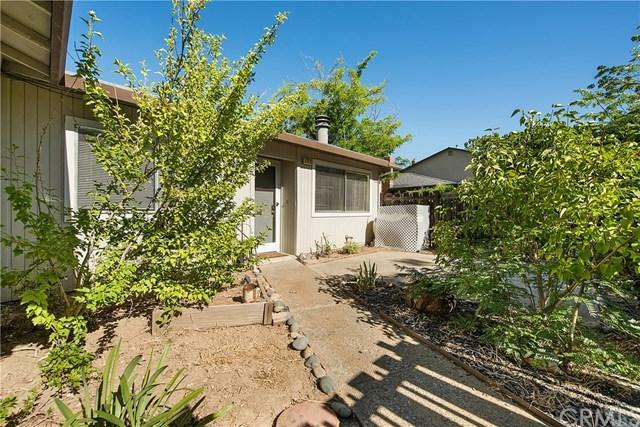 Fenced front yard/entry way as well as a small fenced backyard area, with room for garden beds! All electric utility & has large laundry room. HOA $200/month. Access to community pool & boat marina/parking/storage. Great option for any buyer looking for low maintenance living! Sold by Cassie Pivniska of Pivniska Real Estate Group.